While holding Tomorrow’s 2nd day at Hiroshima, Tohohinki appeared on Fuji TV’s『MUSIC FAIR』on 181013 at 18:00~18:30 JST (pre-recorded). This was their first TV performances of Asu wa Kuru Kara ～TOMORROW Version～ and Jungle *_*! In their talk about things they have done that went out of control, Yunho mentioned marathoning Drama 아는 와이프 Wife I Know/Familiar Wife although he only planned to watch one episode, and Changmin mentioned eating 4 ramen packets at midnight when he initially started with half that! 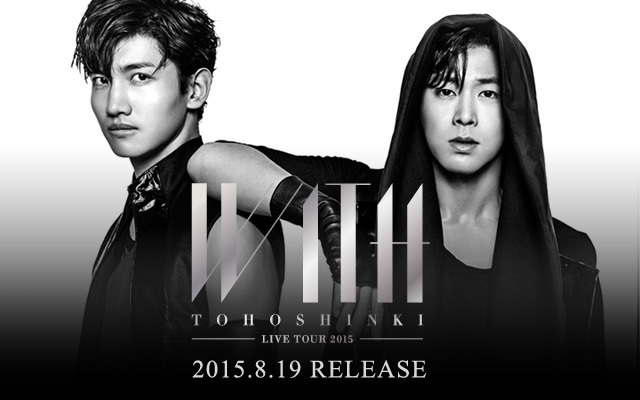 Tohoshinki Cut [ts; 870Mb]: here (expires 10/20). Tohoshinki Cut [ts; 994Mb]: here (expires 11/05). Tohoshinki Cut [ts; 920Mb]: Google Drive or Baidu. Tohoshinki Music Fair, about a mess they did. Yunho: when I was into drama one time, I accidentally watched Knowing Wife (?) from morning until another morning. 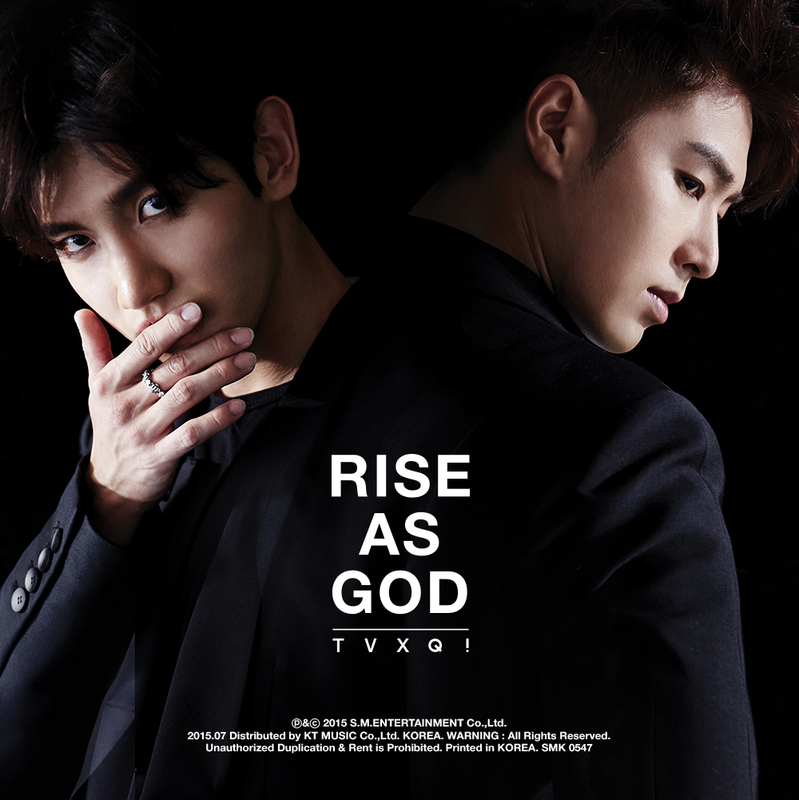 Yunho: eventhough we’ve never sung a song in this genre, I think this song is so Tohoshinki. Yunho: I recently like this dorama, Knowing Wife (?) and one day when I had a day off I planned to watch just one episode, but it turned out I watched the rest until the next morning. MC: didn’t you feel tired? Q: What have you done crazy thing recently? YN: I’m into watching TV drama. In my day off, I watched whole series of drama (Korean drama “아는 와이프”). At first I thought imma watch only 1 episode but I started watch it from morning then finished next morning. I mixed two different ramens and cook together. It was really nice, so I had another bowl of mixed 2 portions of them. I’m pretty sure eating instant ramen in midnight is more delicious than eating them in daytime.